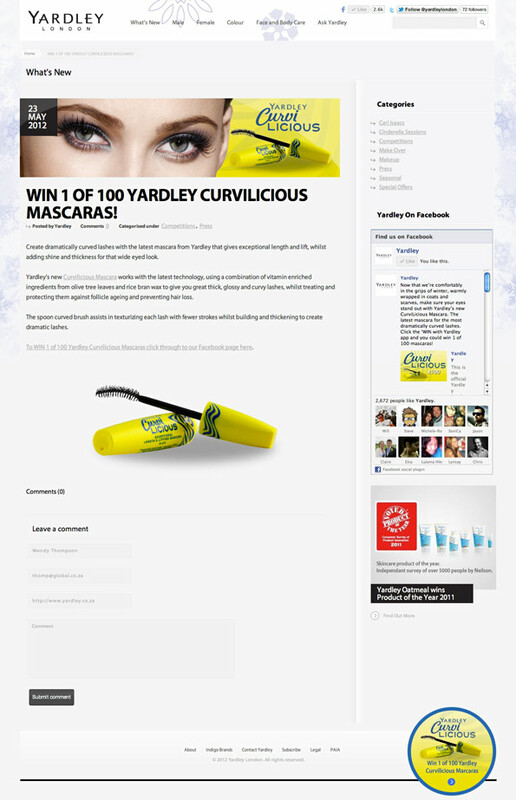 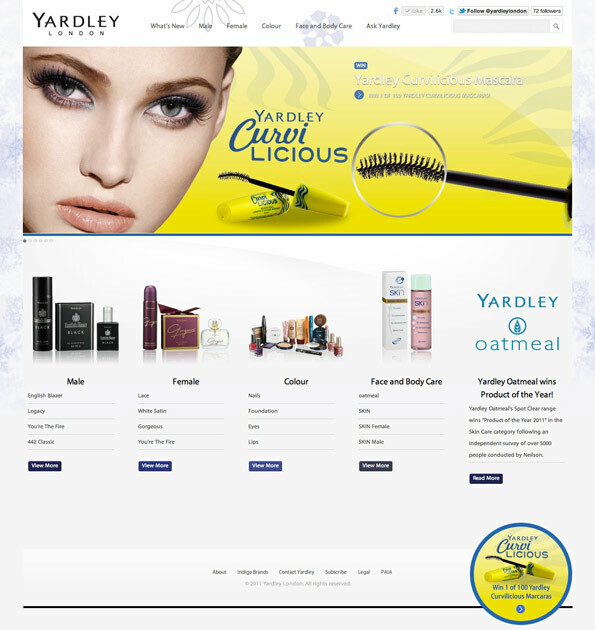 I am very proud to share a small promotion we (Bester Burke) did for Yardley to announce a new mascara variant called CurviliLicious. 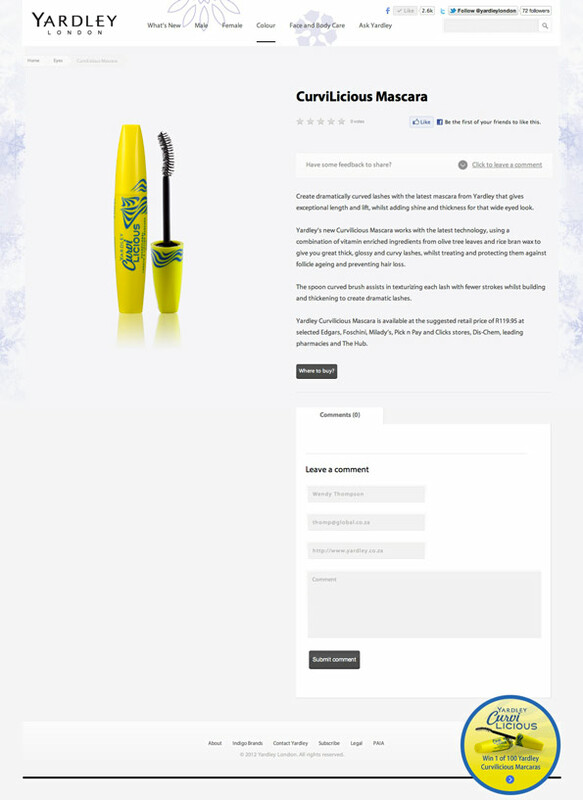 The campaign mechanic was to give away 100 of the new mascaras and emphasise the payoff line “Dramatically Curved Lashes”. 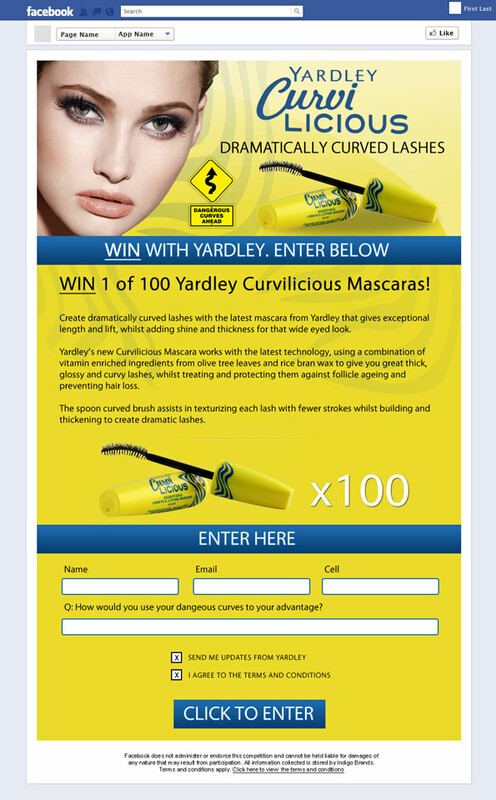 We decided to use Facebook to facilitate the entries as there was an existing audience and building a simple app could be done with the clients monthly retainer. 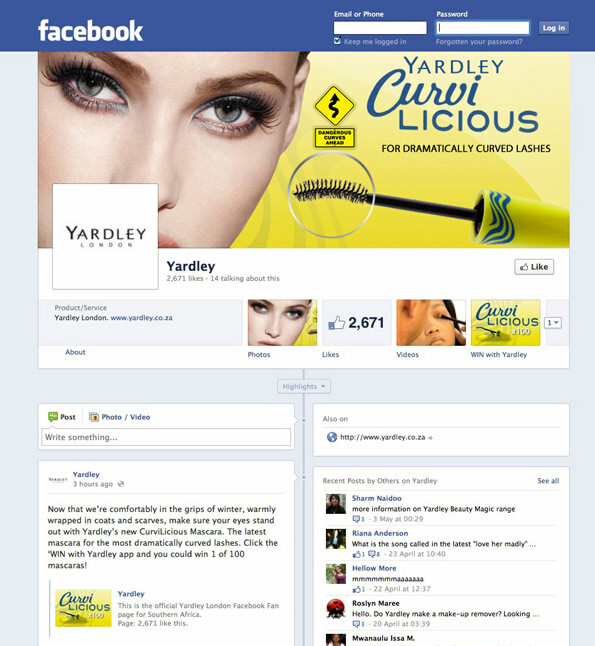 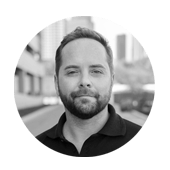 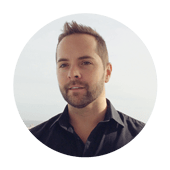 There was no budget for any bought media so the only means we had to amplify the competition was the existing Facebook audience, the Yardley website and Twitter. 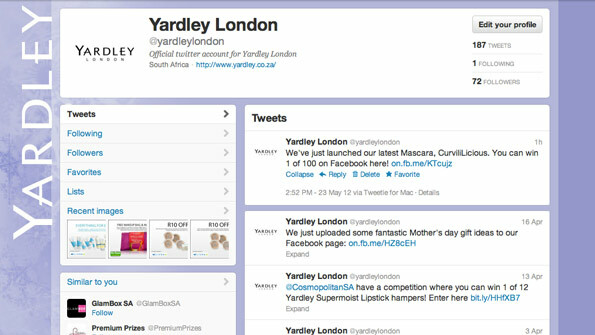 Below are the screens of the campaign.